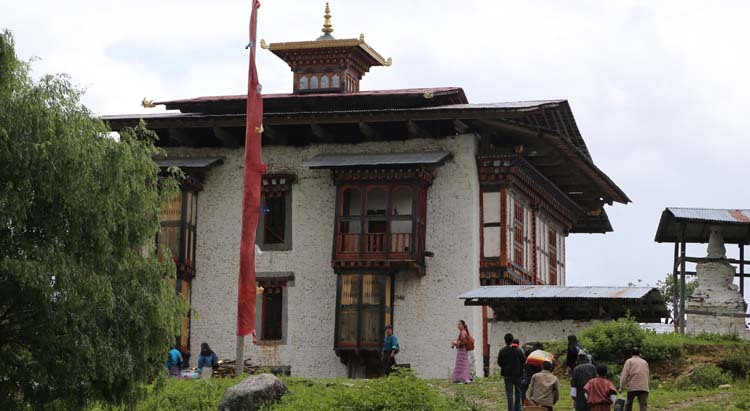 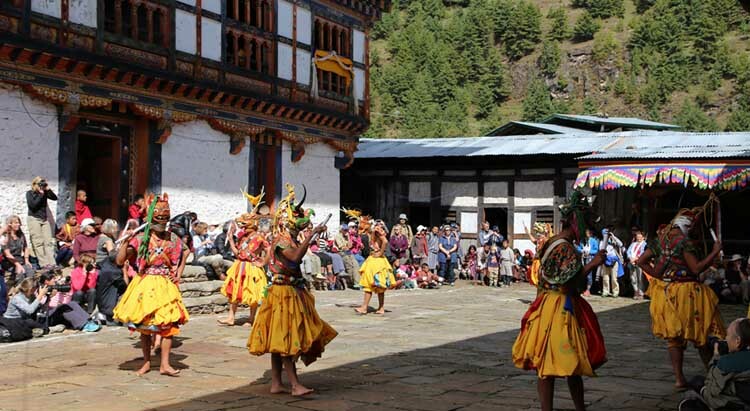 The festival is held at the Jambay Lhakhang in Bumthang, which was built in the 7th century and is one of the oldesttemples in the country. 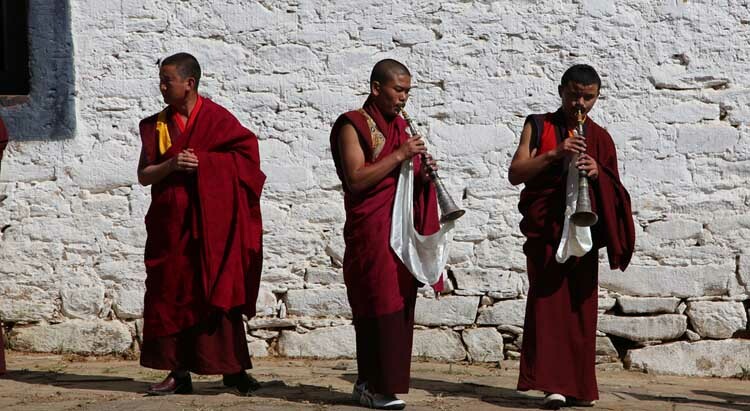 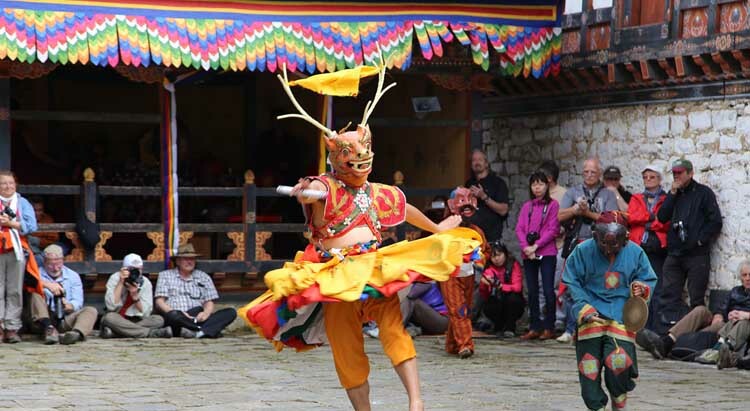 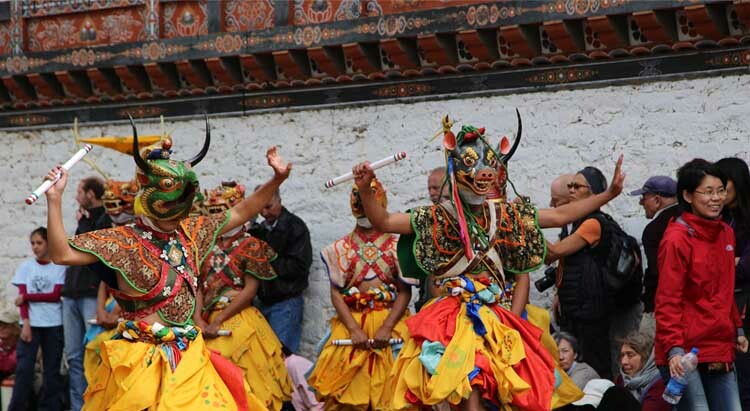 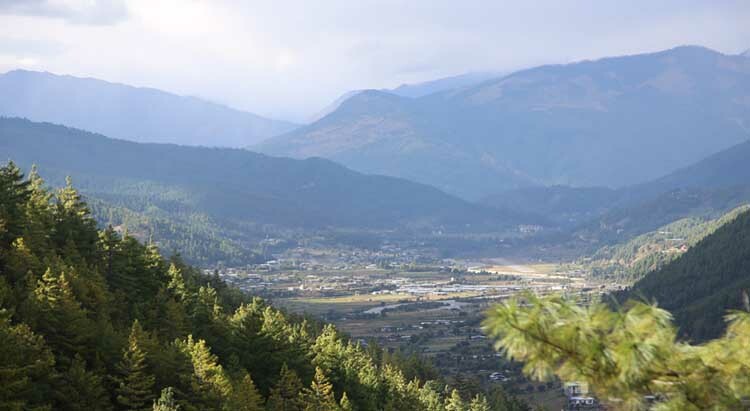 Masked dances and bonfires commemorate the establishment of this 7th century Lhakhang. 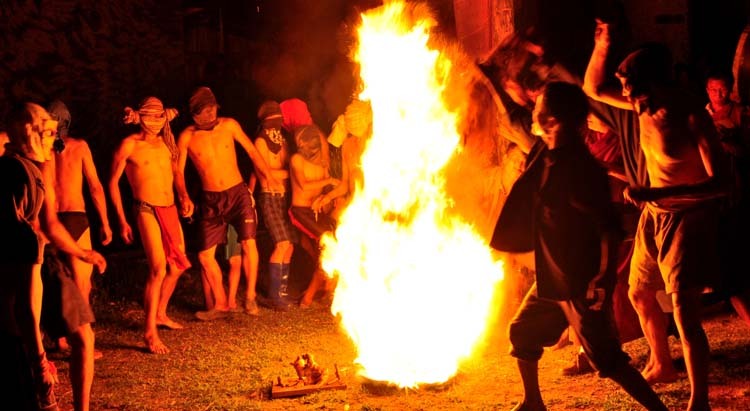 The highlight of the festival is the fire ritual that is held by midnight where crowds gather to witness the ritual. 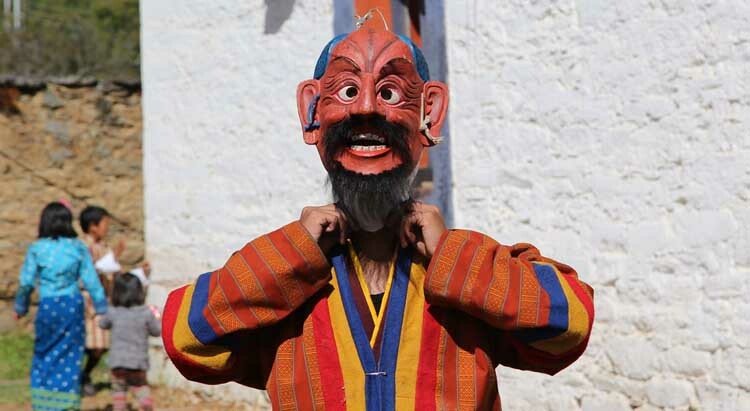 A naked dance is also performed where the dancers only have their masks on.The Prakar festival is held in Chummi gewog in Bumthang. 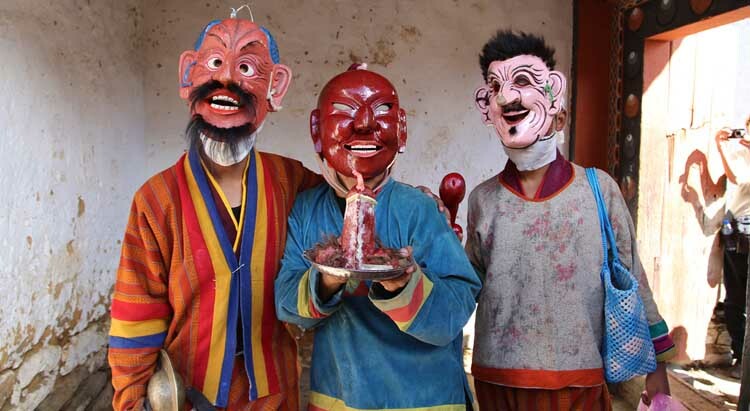 Several kinds of mask dances are performed during the festival. 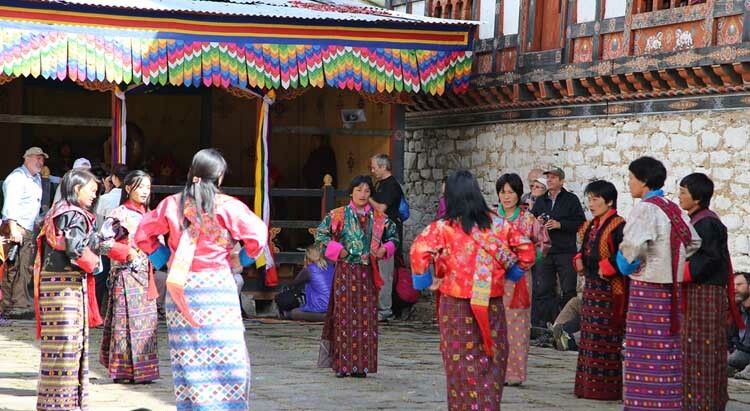 The festival is celebrated to honor Lama Thukse Dawa, one of the sonsof the 15th century Buddhist master, Terton Pema Lingpa, who was one of the greatest Buddhist masters to be ever born in Bhutan.